They left their native lands in search of work, religious and political freedom, and a better life for their families. Drawn by industry, land and the promise of community, they found their way to Central Illinois. Bringing little other than their cultural traditions and values, they embraced this land of opportunity and helped shape a new society. 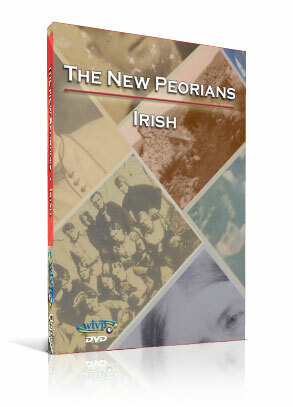 They are the major immigrant groups who became THE NEW PEORIANS. 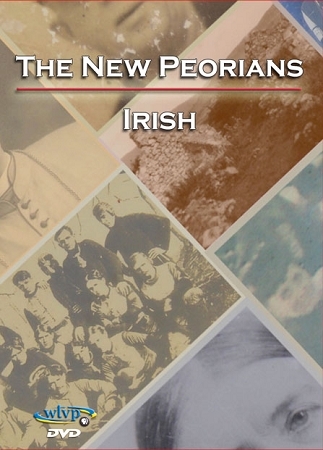 The IRISH tells the tale of how this hard-working and colorful people established themselves in a new society, impacting community service, politics, entertainment and the church while keeping their unique culture and traditions alive. In addition to tales of the infamous John “Jack” Ryan, beloved radio stars Fibber McGee and Molly and other local heroes, the program includes historical commentary by Kay Burquist and Lori Vodden, as well as interviews with Jack Ryan, John Martin, Vince Coleman, and more. 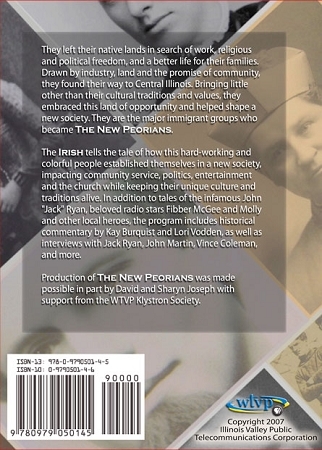 Production of THE NEW PEORIANS was made possible in part by David and Sharyn Joseph with support from the WTVP Klystron Society.